CoreJJ, World Season 7 champion is very confident ahead of the Play-off finals of the Spring 2019 LCS. Saturday today is an extremely exciting day for League of Legends fans around the world. We are watched lot of Play-off finals, from the latest LCK, VCS and LCS. 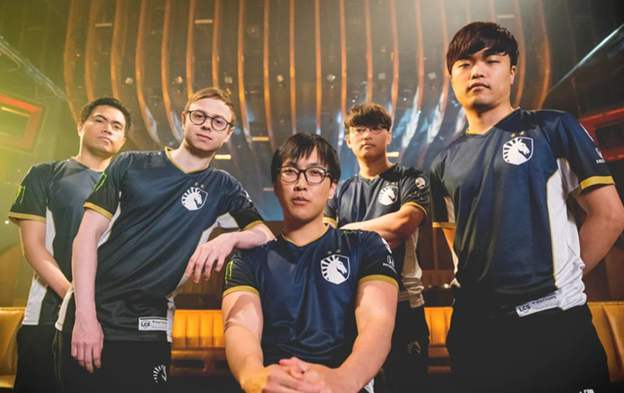 In North America, two regional big guys, TSM and Team Liquid, will meet to find the champion. The members of the two teams are extremely confident before this match, especially CoreJJ. Continuously from yesterday until now, Team Liquid’s player posted many status lines on personal Twitter. The first is a strong message to the fans: “The final match is for me.” Next, CoreJJ is so confident … asking fans to see in Vietnam which Pho shop is the best for him to come to enjoy when coming here competition MSI 2019. There were immediately many fans responding to this question of CoreJJ. 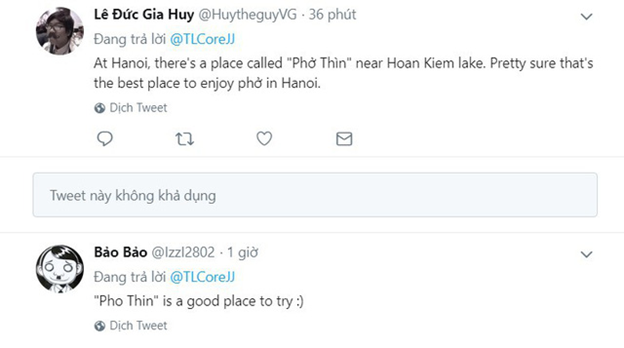 There are many Vietnamese fans nominating the best places to eat pho. 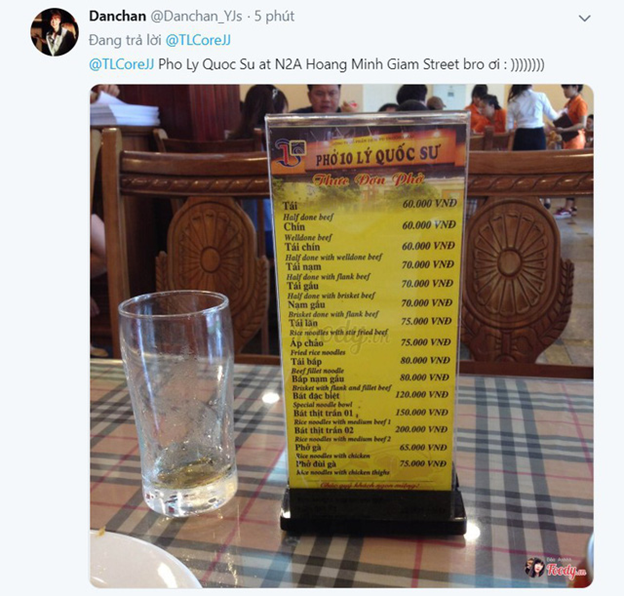 The two friends Bao Bao and Le Duc Gia Huy nominated Pho Thin – one of the famous Pho restaurants in Hanoi. CoreJJ’s confidence is completely grounded. Newly moved to North America from the end of last year but immediately the world champion of season 7 had a very fast beat with new teammates. 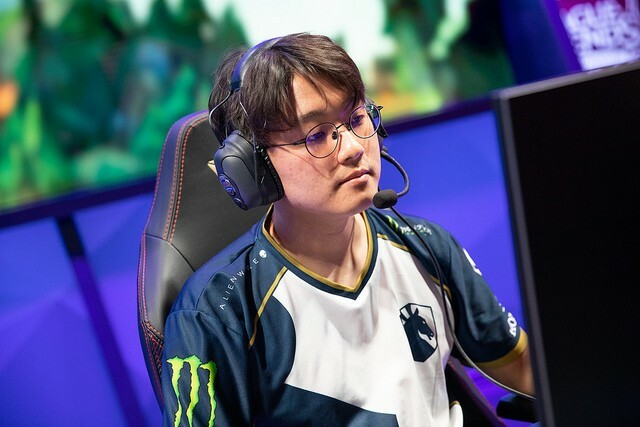 In addition to their skills and ability to Macro, call for teammates, CoreJJ contributed significantly to the journey to Team Liquid’s LCS Spring 2019 Final. The final challenge with TL was not easy with a TSM who defeated them in both matches in the LCS group stage. Let’s wait and see if CoreJJ can go to Vietnam to eat Pho.